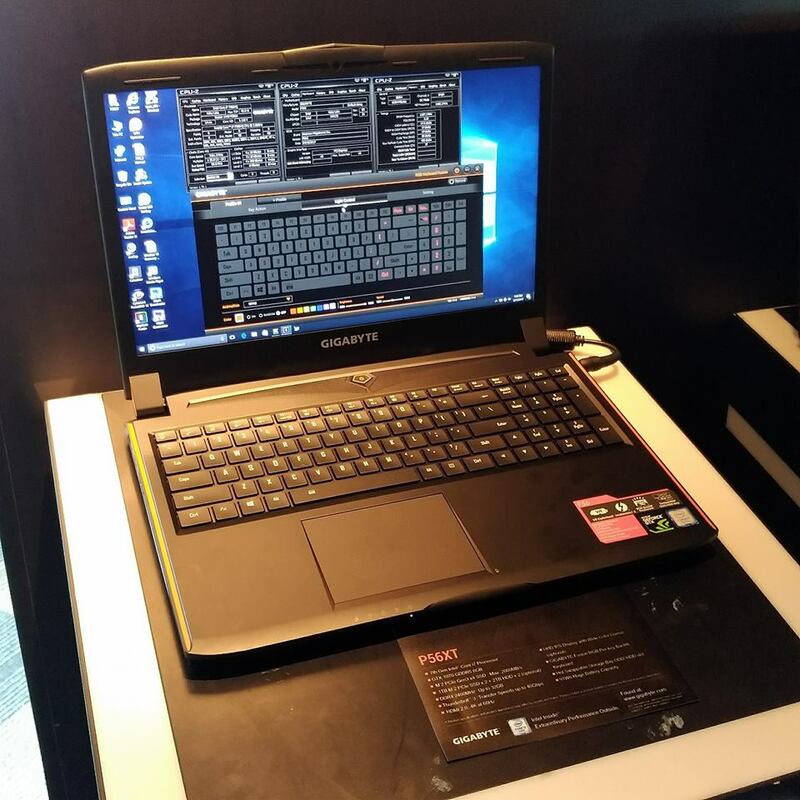 This is the third day of our LIVE COVERAGE of Computex Taipei 2017. You can follow us LIVE on the Tech ARP Facebook page or keep track on this article. 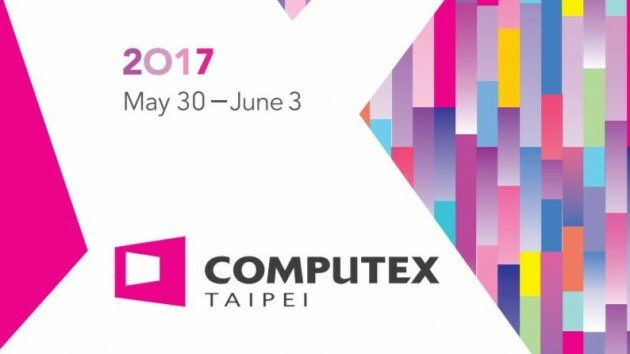 Computex Taipei 2017 runs for five full days, and we will be here until June 2! This article will be updated live with pictures and details as and when they come in. Videos will be inserted at the end of every night, as they take time to process and upload. The first day of Computex 2017 is the busiest day of the event. We are scheduled for back-to-back major events from morning until evening! 12:00 PM – 6:00 PM : NVIDIA, ZOTAC, MSI Booths… and more? 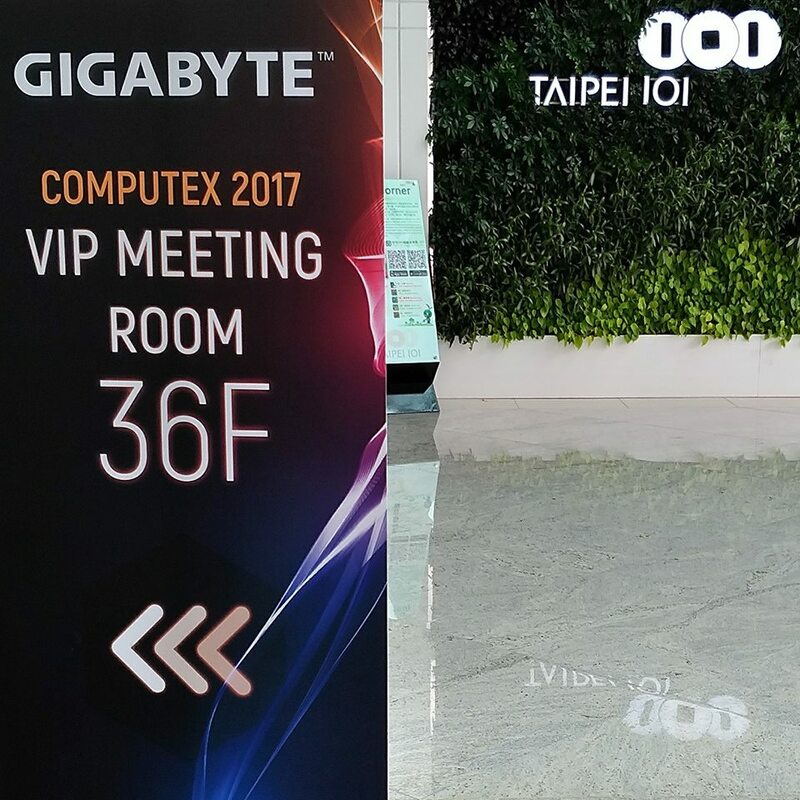 GIGABYTE always hosts their showcase on the 36th floor of Taipei 101. 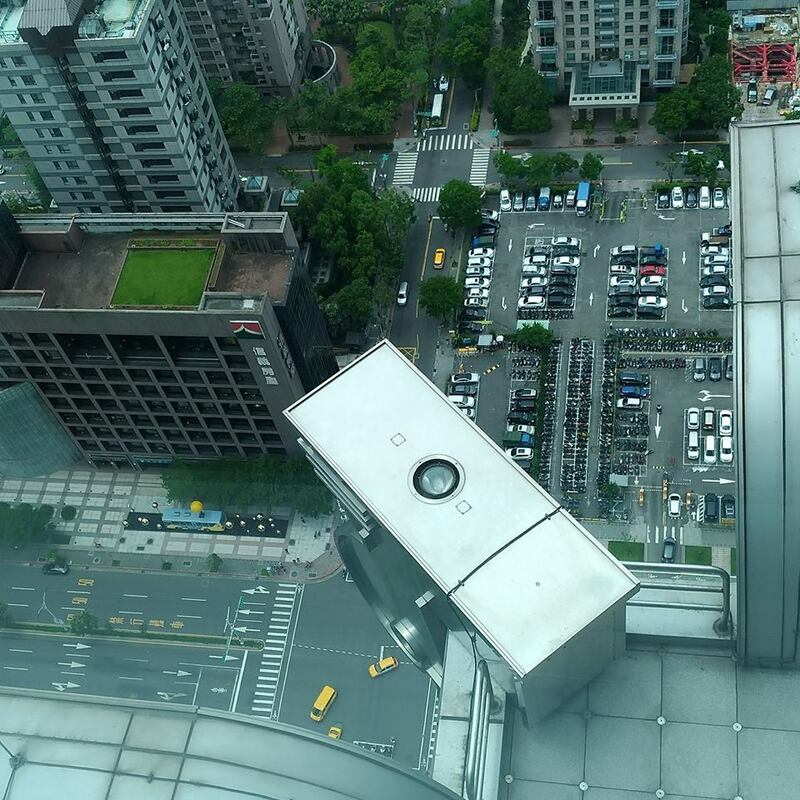 View from the 36th floor of Taipei 101. 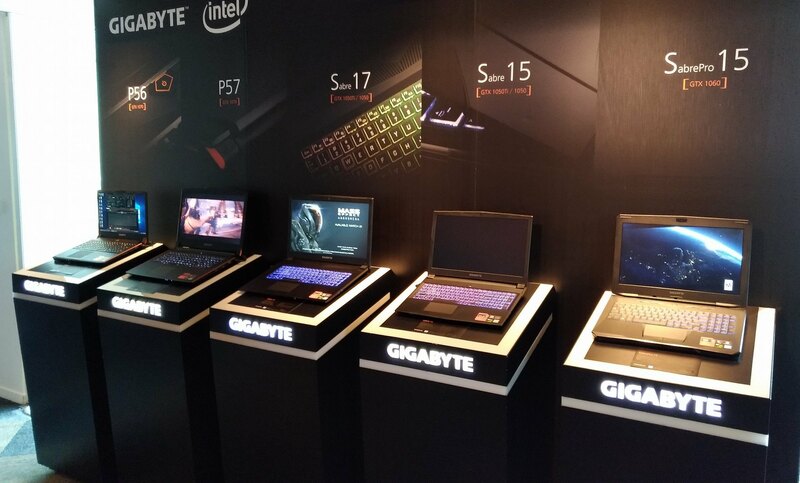 The new GIGABYTE notebooks are really impressive. This is the GIGABYTE P56XT. It not only comes with the GeForce GTX 1070, it supports two SSDs and two HDDs! ? 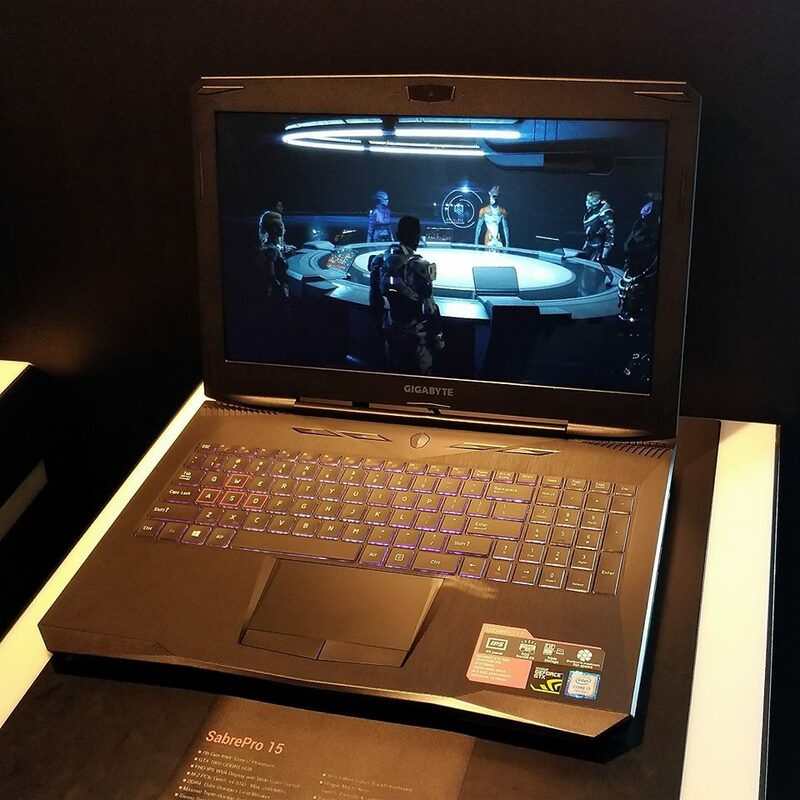 This is the GIGABYTE SabrePro 15. It comes with the GeForce GTX 1060, and supports two SSDs and one HDDs!